California Conventions Blog: The California Conventions Blog "Word Cloud"
The California Conventions Blog "Word Cloud"
I found this site called Wordle, a site that creates "word clouds" based upon source text. Words that are bigger in the cloud appear most often, and on the other end small words appear much less. 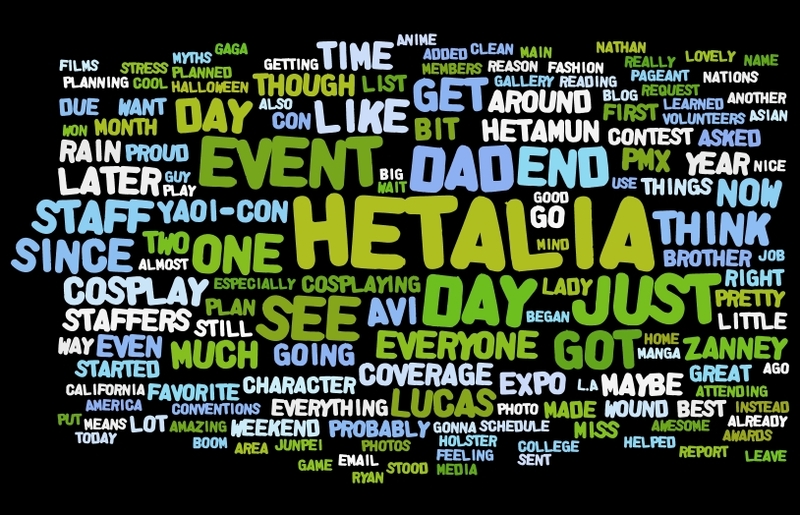 So while I wait for the PMX coverage to come in, I present the California Convention Blog's "World Cloud!" Banner Contest Reminder - One Month Remaining! 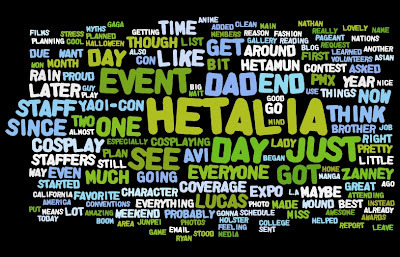 Another California Conventions Blog "Word Cloud"